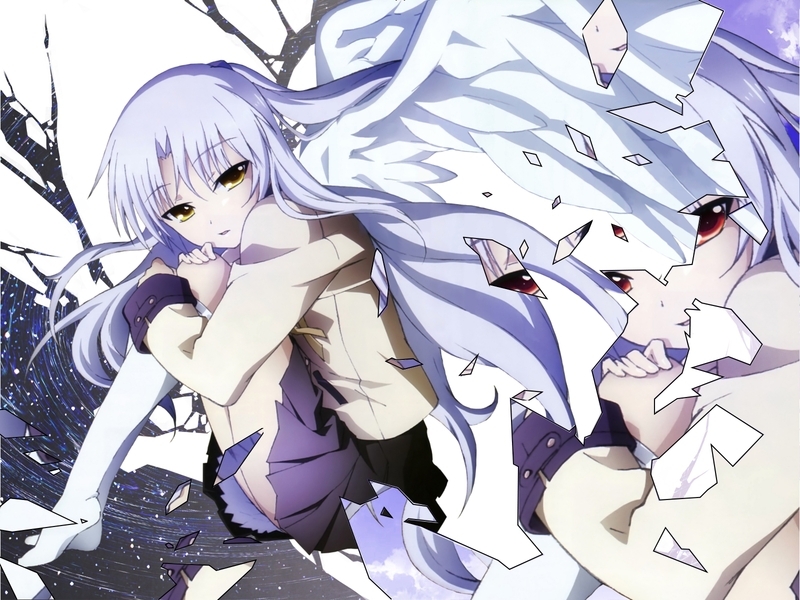 I made an other wall of kanade! time about 4h it was long but I finish it! i hope you are going to enjoys it ! so beautiful... why am i feeling sad? Take it ,thanks for sharing. It's nice pic. Thank for sharing!